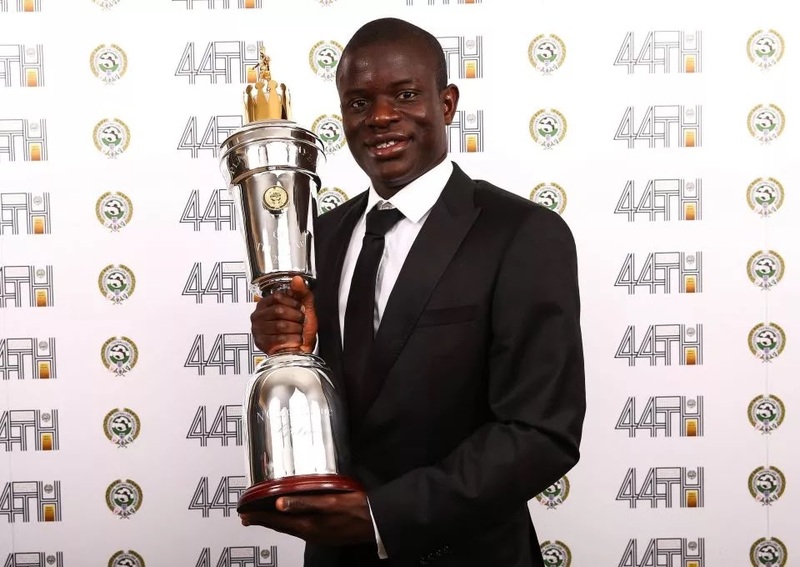 CHELSEA midfielder N’Golo Kante landed the prestigious Professional Footballers’ Association player of the year prize on Sunday night. the odds last season, secured the most votes from his fellow players. Manchester United and Arsenal’s Alexis Sanchez. Kante said: “To be chosen by the players to be player of the year means a lot to me. said: “He knows what he wants from the players. 0 Response to "Ngolo Kante Crowned PFA Player Of The Season (See Other Winners)"